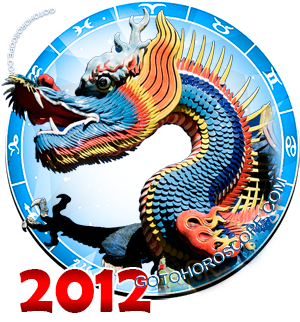 June 2012 Horoscope Libra, free Monthly Horoscope for June 2012 and Libra Astrology Forecast for the month ahead. 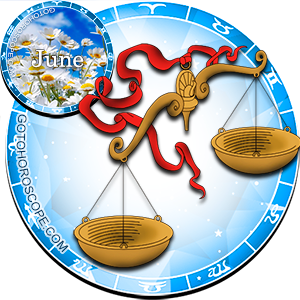 Libra can look forward to a June that's happy, content, and light - and it's about time! You'll have plenty of freedom this month, which you can use to concentrate on your self and do some inner rejuvenation. 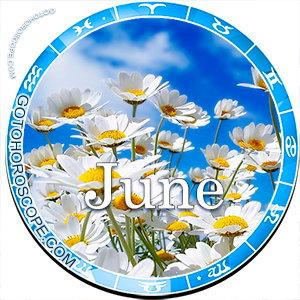 There may be some financial and legal issues arising in the end of the month, and they could have long-term consequences, but for the most part June will be a positive month for you. You'll see some growth in your career this month - though it might not be in the way you expect. Be open to new ideas and new experiences. In fact, you must make a point not to spend too much time or energy on one particular aspect of your career. If something isn't working, then try something else. You'll find teamwork easier than usual and your creativity will be through the roof in June. Your financial situation is going to stabilize in June. That doesn't mean you don't have to take a look at your expenditures though. The good financial news you'll get in June can either be short term or long term - it's up to you! Of course you'll need to spend money on emergencies that may arise, specifically related to your heat. However, you don't need to buy a new home or revamp your entire wardrobe. Build a long term vision for your finances and stick to it. If you do, then you'll see an end of 2012 you can be proud of. Your love life will be centered, calm, and fantastic. If you're already in a relationship, then you can expect smooth sailing. Be open with your partner and let them know what you need from them. You may find that you're pleasantly surprised by what they have to say. At the same time, take the time to not only listen to your partner but really hear them. Understand what their needs are and what they like and dislike about your relationship. If you're single, then June may see a change in that status. One thing to be careful of is your tendency to lose your heart to someone you just met. There may be frustrations involved with this new person, and while they may end up being well worth the trouble, it's best not to get too involved before you know if they are or not. Lucky you Libra, your health will be wonderful during June. You'll have a ton of energy and a positive spark that will see you through the obstacles that come your way. Take a moment to indulge in fun activities - you deserve it! Of course, make sure you don't go overboard, and make sure you pat yourself on the back from time to time. You're on the right track.